Many landlords remain unaware of the impending ban on letting agents charging fees to tenants, despite the government announcing the measure in last year’s Autumn Statement. 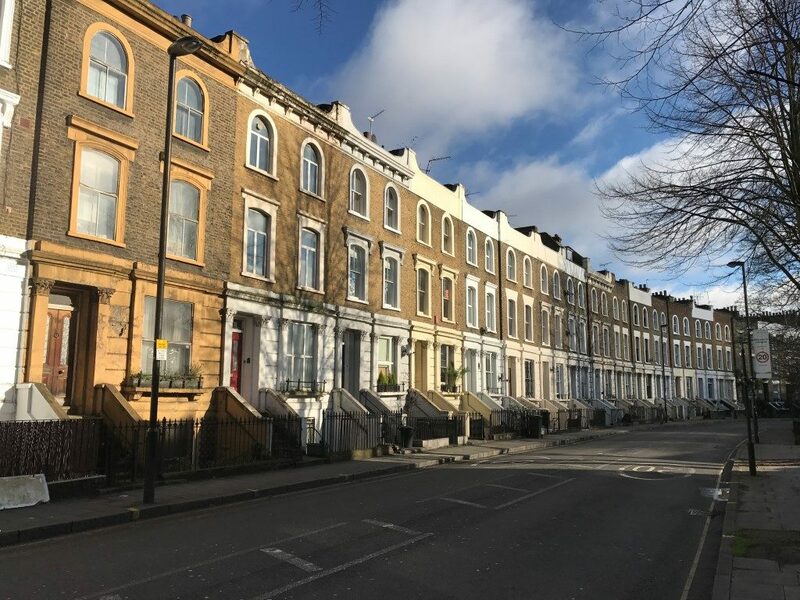 According to a new survey, 31% of landlords included in the survey claimed to have no knowledge of the ban, and almost half of those are landlords with property in London. The proposed ban was first announced by the Chancellor in the Autumn Statement last November, while a new Tenants’ Fees Bill was announced in the Queen’s Speech earlier this year. The fees currently charged by letting agencies is to cover the cost of credit checks, reference checks, immigration checks and other administrative costs. When the ban was first announced, voices within the industry said the ban would likely lead to rent increases, with the costs still passed onto tenants in the form of higher rents. However, a similar ban was introduced in Scotland in 2012, which does not seem to have brought about an increase in rents. He continued: “More needs to be done by the Government to ensure this vital group know what is to come into effect in 2018”. The ban is expected to come into force in 2018.